The Delaware Valley Regional Planning Commission authorized a study of County Route 605 (Mount Ephraim Avenue) from Ferry Avenue to Haddon Avenue. 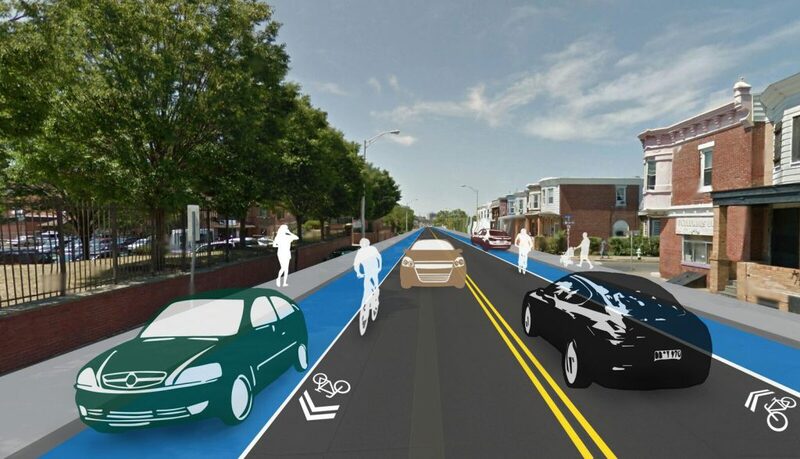 The goal was to recommend preferred alternatives to make travel within the project’s study area safer, with special attention to vulnerable users, such as pedestrians and bicyclists. The study complied with the Federal Highway Administration’s Highway Safety Improvement Program (HSIP), and included a Highway Safety Manual analysis. Envision was responsible for the public outreach for the study. The firm developed a public action plan to maximize public awareness and engagement, developed and maintained a project website, provided public notice of meetings, liaised among the public and key project stakeholders, and gathered and analyzed public input.